Published by almostaghost on December 12, 2012 in almostaghost and review. 0 Comments Tags: Bob Dylan, Duluth, Minnesota, Top 2012 Countdown. Tempest. 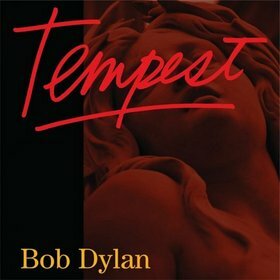 As big a fan I am of some of Bob Dylan’s more recent albums of the last 15 years, Tempest is perhaps his most epic. That does not mean I like it as much, but this is one heavy, difficult sort of album. The heaviness comes from a bunch of factors: the topics/language, the lengths of the song, the meditative music. What it comes down to though: at this point, Dylan isn’t going to make this easy. 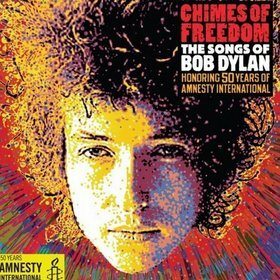 His focus during Tempest is on history, big epic proclamations (“I pay in blood / but not my own”), complex emotional tales (“so much for tears / so much for those long and wasted years”). This album takes work, and even myself am not sure how much I am willing to do with it. But there’s no denying that Tempest can pull you in from time to time, forcing you to do that work.